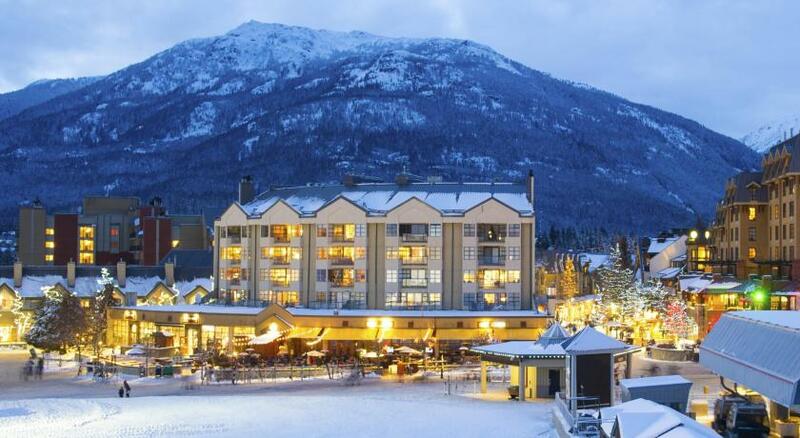 Lock in a great price for The Crystal Lodge and Suites – rated 8.9 by recent guests! The front desk crew were friendly and very helpful, we were transferring from a condo and they were able to give us a early check in s Which was great as we had a cold and wanted to rest up instead of just hanging out till later. The location was great and the staff was fantastic! 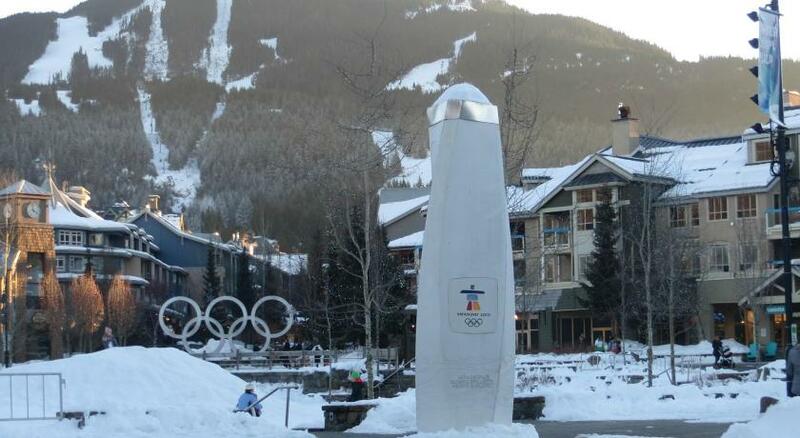 This is a nice hotel right in the Whistler Village. I mentioned in my reservation that this stay was to celebrate my anniversary, and I was very impressed that they had a small bottle of sparkling wine and a nice card wishing us a happy anniversary. So sweet! They also had my room ready before check-in time -- they found out my arrival time because they had to call me to confirm my credit card number. Really amazing staff and attention to detail. Thank you for a great stay! Good hot tub, awesome brunch at Basalt, friendly front desk staff, all doors have Fob entry so easy access, excellent signage, great lighting in room. The concierge that checked us in was one of the friendliest and most pleasant I've ever met. I don't remember his name but he was fantastic. 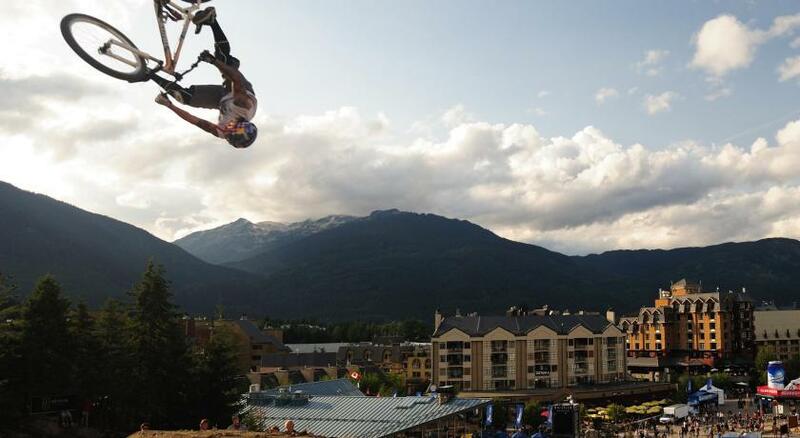 The location was amazing, probably the most central hotel in all of Whistler. They were really accommodating with my dog. Would absolutely come back. 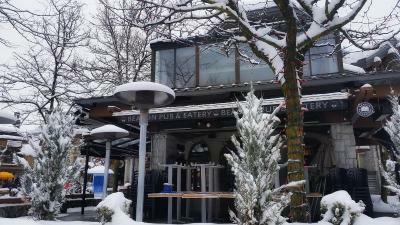 I really like The location and the staff is excellent friendly. The parking was great and also the ability to check in early was very good. The location was handy to everything. 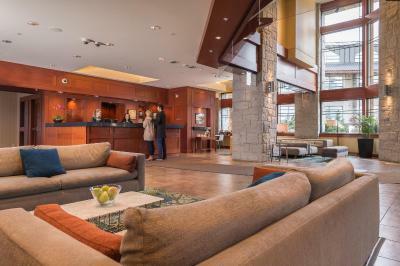 The Crystal Lodge and Suites This rating is a reflection of how the property compares to the industry standard when it comes to price, facilities and services available. It's based on a self-evaluation by the property. Use this rating to help choose your stay! 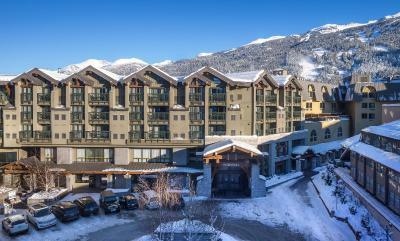 This Whistler property features 6 restaurants and lounges. 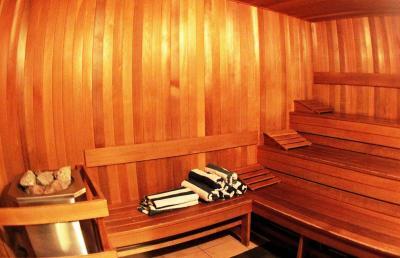 A sauna and an outdoor hot tub provide places for guests to relax. Free Wi-Fi is available in all guest rooms. Whistler Village Gondola is a 5-minute walk away. A flat-screen TV is provided in each room at The Crystal Lodge and Suites. A refrigerator and tea and coffee-making facilities are included. Guests can enjoy free local calling. 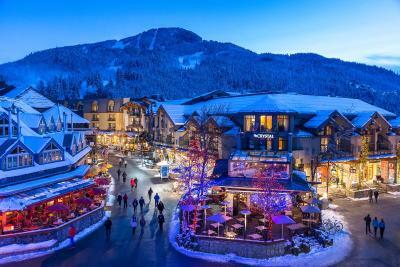 A variety of dishes are featured at the on-site restaurants at Whistler Crystal Lodge and Suites. Options include steak and Italian specialties. After a long day, guests at the Crystal can relax at the on-site salon and spa, or reenergize in the 24-hour fitness room. 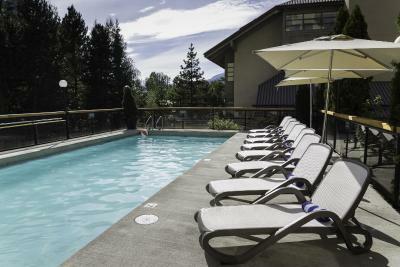 An outdoor heated pool is also on site. 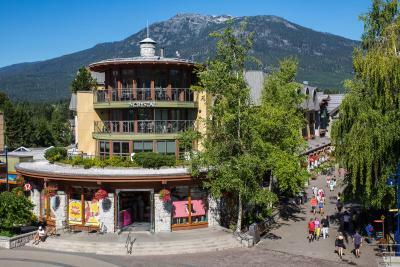 Whistler Golf Club is a short walk away. 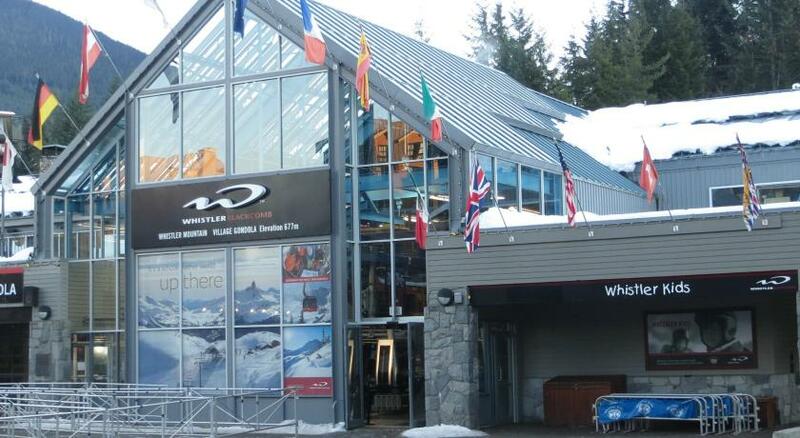 Whistler Conference Centre is 400 feet from The Crystal Lodge and Suites. When would you like to stay at The Crystal Lodge and Suites? Free Wi-Fi, a flat-screen cable TV and an iPod docking station are featured in this room. A coffee machine and a fridge are included. 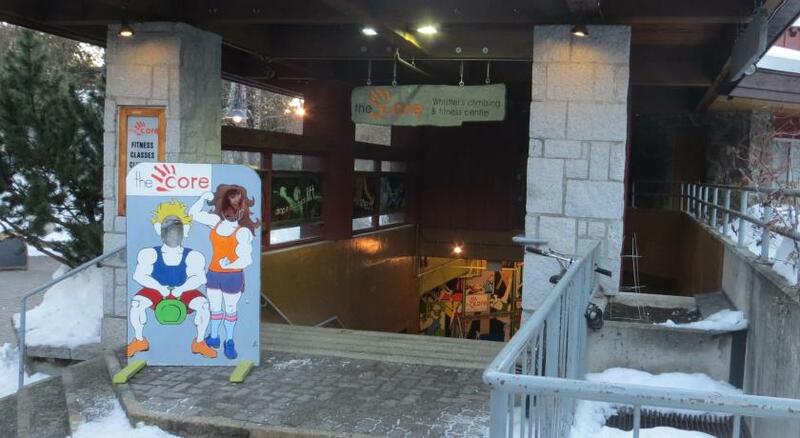 Please note that a minimum age requirement applies to guests staying in this unit. Refer to "the fine print" for further information. Spacious studio includes a microwave and a refrigerator. This room features a bedroom in the loft and a sofa bed in the living area. This room contains a separate living area with sofa bed and a full kitchen. Please note that a minimum age requirement applies to guests staying in this room/unit. Refer to "the fine print" for further information. Please note that a minimum age requirement applies to guests staying in this room/unit. Refer to ‘the fine print’ for further information. Includes a microwave and a refrigerator. A cable TV and an iPod docking station are featured in this room. A refrigerator is provided. Please note, this room includes free parking for 1 vehicle and late check out until 13:00. Please note a minimum age requirement applies to guests staying in this room/unit, refer to ‘the fine print’ for further information. Free Wi-Fi, a flat-screen TV and an iPod docking station are featured in this room. A mini-refrigerator and tea and coffee-making facilities are included. A private bathroom is provided. Please note that a minimum age requirement applies to guests staying in this room/unit, refer to ‘the fine print’ for further information. This suite has a balcony, oven and iPod dock. 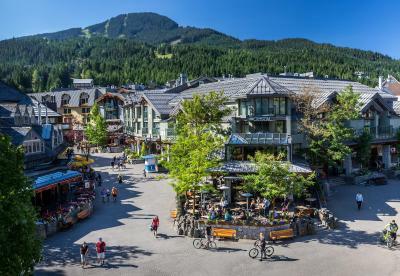 The Crystal Lodge & Suites offers an unbeatable location in Whistler village, with a wide variety of rooms, lofts & suites, shops, restaurants and amenities to suit your every need. 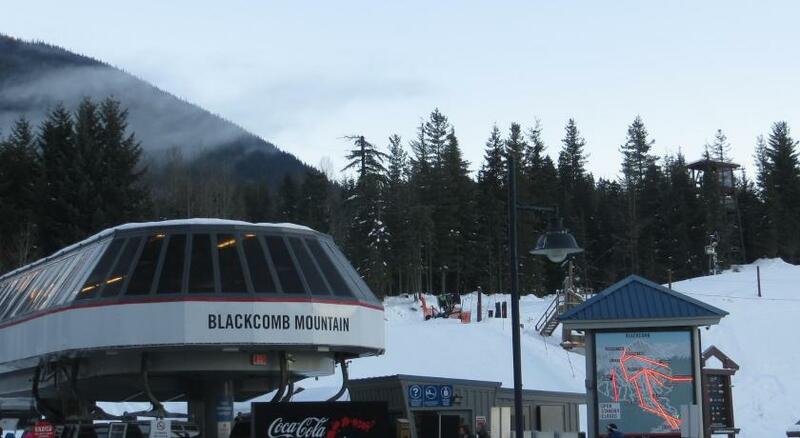 Just steps away from both Whistler and Blackcomb gondolas. 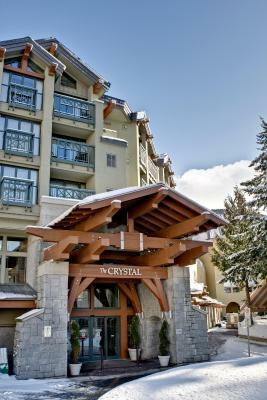 The Crystal offers the most retail shops and restaurants attached to any one hotel in Whistler. 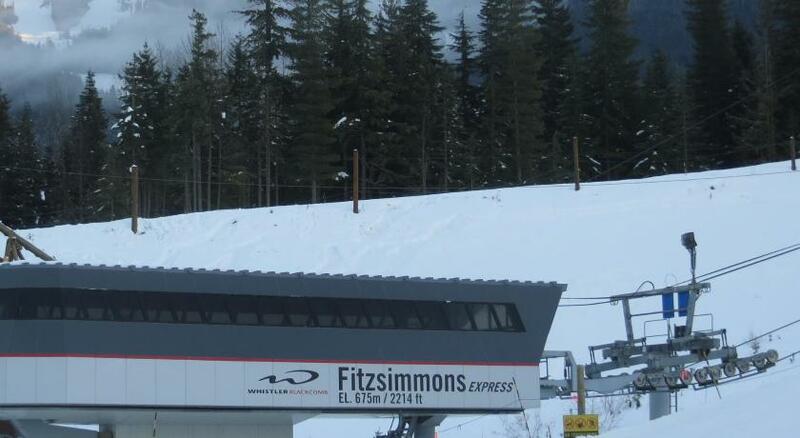 Starbucks, Roots, Lululemon, Beacon Pub & Eatery, Wild Wood, Basalt Wine + Salumeria and CanSki, to name a few. 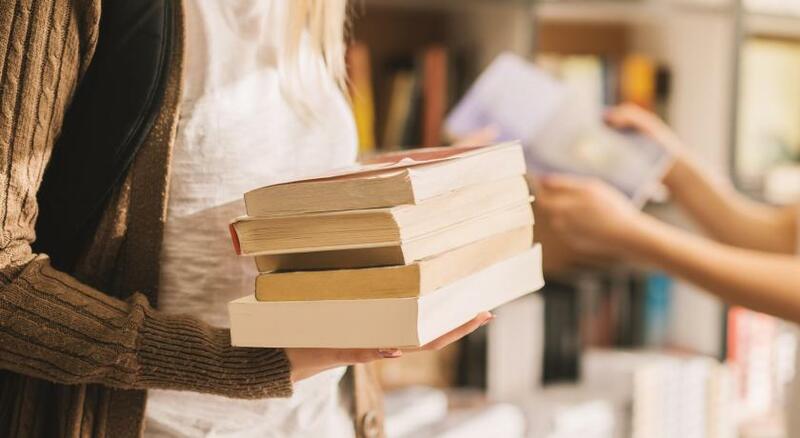 As a guest you will enjoy the benefits and discounts with our exclusive Crystal Advantage program. House Rules The Crystal Lodge and Suites takes special requests – add in the next step! The Crystal Lodge and Suites accepts these cards and reserves the right to temporarily hold an amount prior to arrival. Please note, if staying in Whistler over the GranFondo Bike Race or over Ironman, the Sea to Sky Highway will be closed intermittently over these dates. Please note, only dogs are accepted as pets at this property. Self parking is CAD $24 plus tax, per vehicle and valet parking is CAD $28 plus tax, per vehicle. All Hybrid or electric vehicles will receive free parking. Please note guests must be 21-years of age or older to check-in, over holiday weekends guests must be 25-years of age or older to check-in. (This restriction also applies during Victoria Day weekend). A valid ID is required. Please contact the hotel for further details. 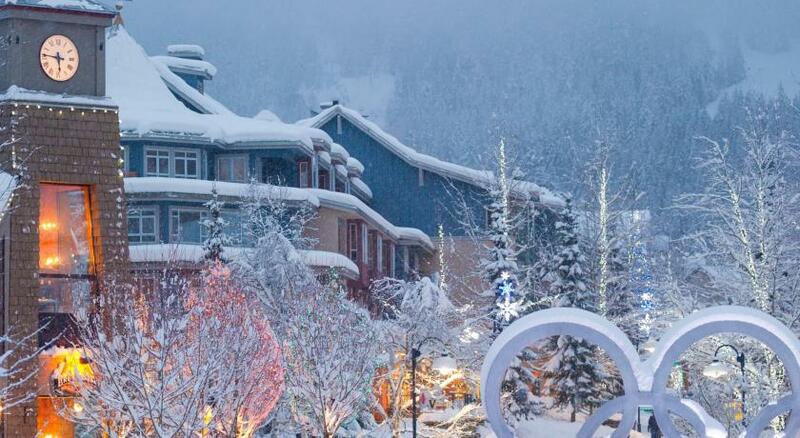 Please note, if booking 8 rooms or more, winter cancellation policy will be in effect. Very clean room, comfy bed and pillows. Staff was very friendly and helpful. Staff were so accommodating. They made my stay very enjoyable! Shower and bathroom taps old and difficult to regulate water temperature- shower particularly ran either very hot, or too cold. Also, heating unit in kids room was so LOUD! Intermittently came on and the fan was very noisy - would wake the kids throughout the night. Larger bedrooms with cooking facilities were a good size, well equipped kitchen. Sauna area weird. Unisex but nowhere to change Except in the toilet. A bit embarrassing. Nice bed and pillows. Clean. Bed was comfy, room was cute, it was amazing! The bathroom has NO counter space. I am puzzled as to why the empty space on either side of the sink was not used for a counter. I had to put my Stuff on the floor. Not very hygienic! 50 dollars extra for a late checkout despite being at the hotel for 2 weeks. Our room was nice but on the side where the garbage pick up was, so a bit noisey with the window open, but did have a peak of the Mt. excellent location and tentative staff who go out of their way to make your stay memorable. Will return on my next visit ! The elevators were slow and we had to pay for parking. Not only are the rooms clean and comfortable but the location is perfect!